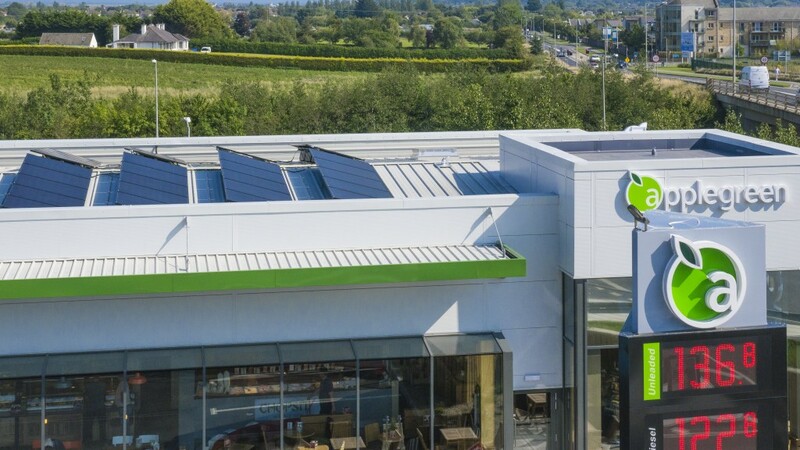 Clean Energy Ireland recently installed a 10 Kilowatt solar PV system on the new Applegreen premises in Mountgorrey, Dublin. This will provide the new filling station with 10,000 units of electricity per year. By producing their own electricity from a clean and renewable source, Applegreen will make huge savings on their energy costs for the next 25+ years as well as reducing their own carbon footprint. 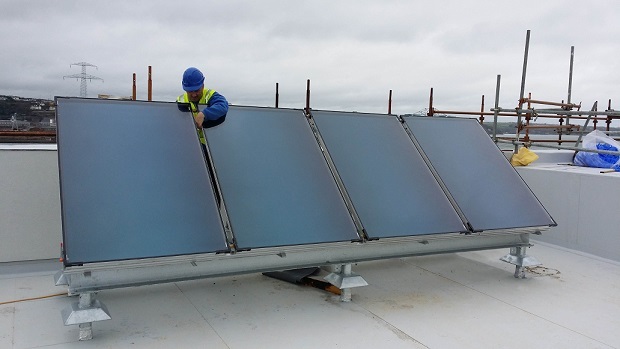 Clean Energy Ireland Ltd, recently installed a 4 panel Solar Thermal Kit at the new UCC Beaufort building in Ringaskiddy, (in collaboration with Winthrop Engineering). The panels used were the Estec Prestige, mounted on a special frame to withstand Irish wind conditions. A 1,000 litre fresh water cylinder is being heated by the panels, with the heated water used within the facility in basins & showers. William is ensuring the fixings and hydraulics are in order for the next 25 years. Clean Energy Ireland have launched the Passive House Systems range of Loft stairs. These are highly insulated, airtight stairs. U-values achieved = 0.32W/m2K. 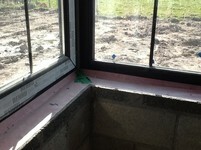 Fully compliant with EN14975:2007. Full datasheet available on the following data page. 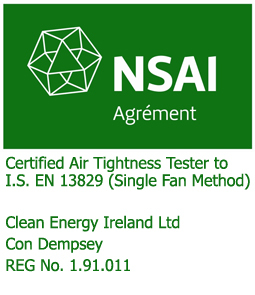 Our colleague Con Dempsey has recently achieved NSAI certification for the I.S. EN 13829:2000 – Thermal Performance of Buildings – Determination of Air Permeability of Domestic Buildings – Fan Pressurization Method. This is further proof of the highest quality of products and services standards we provide our range our customers. Well done Con on this achievement! Alan has achieved a certification in the UK BPEC for the installation and commissioning of Domestic HRV systems. The course providers were Vent-Axia in Crawley, West Sussex. Clean Energy Ireland recently started supplying and fitting Solar PV to the houses being constructed by Astra Construction. Astra Construction have being building on average 50 houses per year and is very well regarded as having a very high standard product. We are well positioned to give Astra a turn-key solution, including grid-connections and commissioning sign-off. 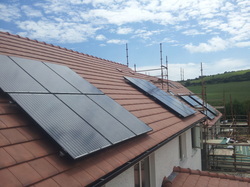 Astra have been fitting the Clean Energy Ireland NSAI approved Solar thermal kit since 2010. 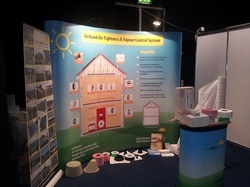 Thank you to all who visited our stand at the Self-build and renovate show at City west recently. there was considerable interest from all counties. 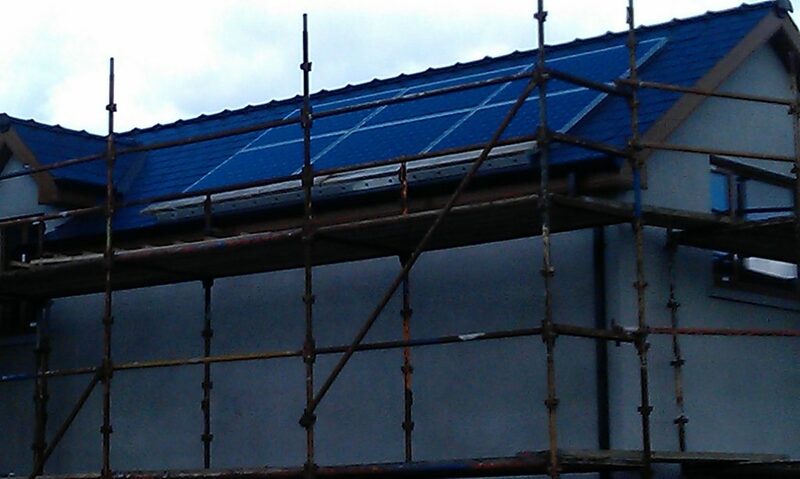 We recently commenced the supply of solar panels for installing in the Limerick Regeneration scheme in Pike Avenue.